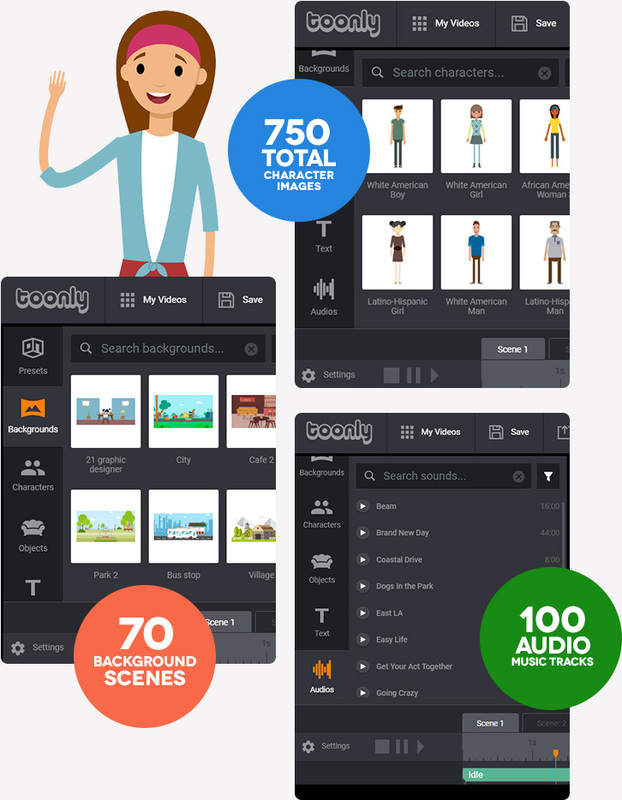 Toonly - Easily Create Animated Explainer Videos In Minutes! As crazy as that sounds, it’s 100% true . And that sad reality can make things extremely difficult for those of us trying to build an online presence. 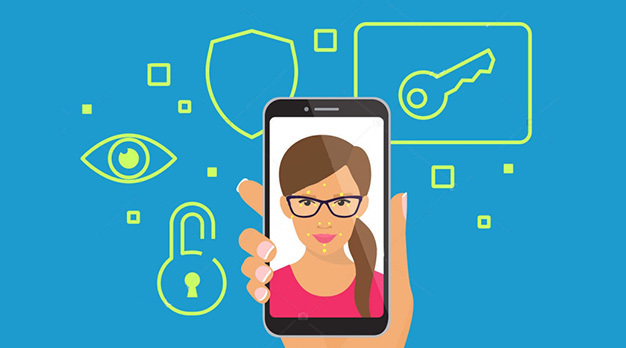 With hundreds of thousands of online businesses competing to be noticed, it can be next-to-impossible to stand out in today’s overcrowded marketplace. Because of that, we’re forced to spend more money trying to reach more people, driving ad costs even higher… and causing us to experience even worse results than before. How do you reach an audience that’s bombarded with as many as 5,000 marketing messages every single day? Well you do it by creating easily digestible content that’s super-enjoyable to watch … in other words, you do it using animated explainer videos, which have been proven time and time again to produce dramatically better results than other online sales mediums. Because animated explainer videos are so entertaining, consumers are drawn in to the story … making your marketing message much more effective. More and more, consumers want content to inform and educate. In fact, studies have shown that 68% of people say this is the type of content they find most valuable. Animated explainer videos are designed to do just that, giving a massive-boost to your marketing. You’ve probably heard that a picture is worth 1,000 words. That’s nothing compared to video. According to Forrester Research, one minute of video is worth 1.8 million words. Just imagine how quickly you can get your message across to easily distracted prospects with a brief animated explainer video. Explainer Videos Simplify Complex Subjects. With an animated explainer video, you can communicate abstract or confusing subjects very easily … and as prospects’ understanding increases, so can your conversion rates. These Kinds Of Videos Don’t “Feel” Like Marketing. All too often, consumers tune out when they hear yet another marketing message. Because animated explainer videos are actually enjoyable to watch, they’re a great way to subtly promote your brand … without alienating and annoying prospects. Animated Explainer Videos Are Highly Shareable. Another online study states that a whopping 97% of consumers say they’d be willing to share a great branded video. Because explainer-style videos are so fun-to-watch, they’re also super-shareable—meaning more followers and new customers for your brand. They’re Absolutely Great for Storytelling. People love a great story. And there’s no better medium to do that than with animated cartoon explainer videos. Just think about how engaged your kids are during Saturday morning cartoons. Well the same holds true for us adults. These videos just work. Animated Explainer Videos Are Super Engaging. Animated Explainer Videos Are Super Engaging. It’s way more interesting to see characters fly, props appear out of nowhere, and backgrounds change--than it is to read a bunch of lifeless marketing text. Simply put, animated explainer videos ARE fun to watch. For marketers, that means there’s a much greater chance that prospects will watch your videos until the very end, watching your FULL marketing message. They Might Even Improve Google Search Rank? Everyone knows that getting on the first page of Google isn’t easy. However, did you know that a site featuring video is many times more likely to make the first page?! 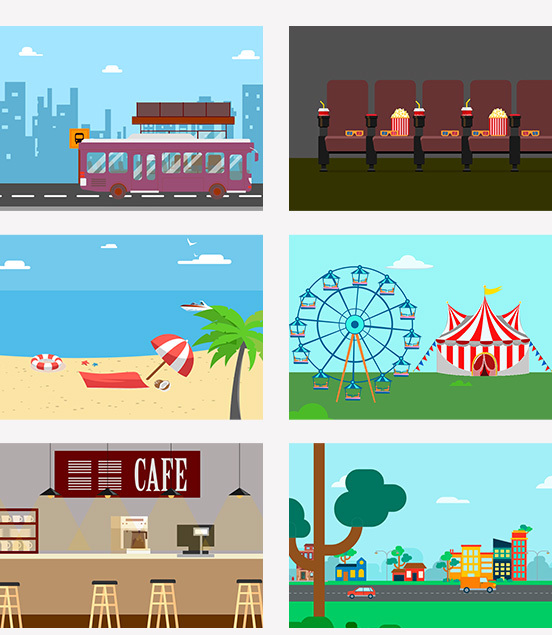 With an animated explainer video, you’re giving yourself a greater chance to make that a reality. 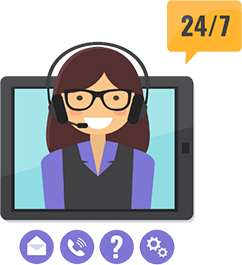 Explainer Videos Reduce Support Calls. There’s not much that’s more frustrating (and time-sucking) than a giant list of support tickets waiting for you every morning. 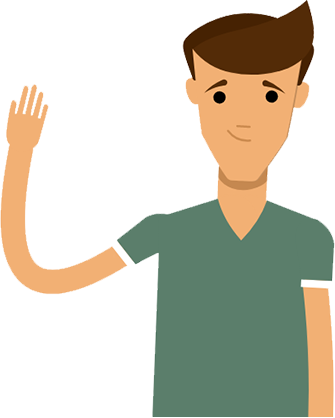 Fortunately, animated explainer videos are a great way to answer common customer questions, minimizing your support needs. In fact, almost half of businesses say that by using videos, they’ve been able to reduce support calls. Animated Explainer Videos Are Memorable. Did you know that only 10% of people remember the text they read? 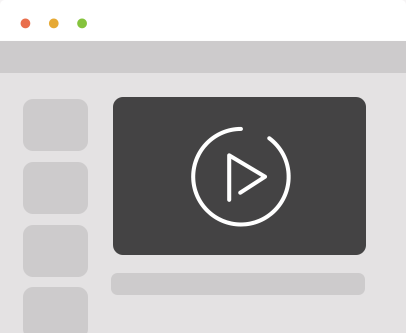 By contrast, video viewers can retain up to 95% of a video’s message. For that reason, an animated explainer video is a great way to stay memorable with prospects--which is super-important since most people require multiple exposures to a brand before they’ll make a purchase. 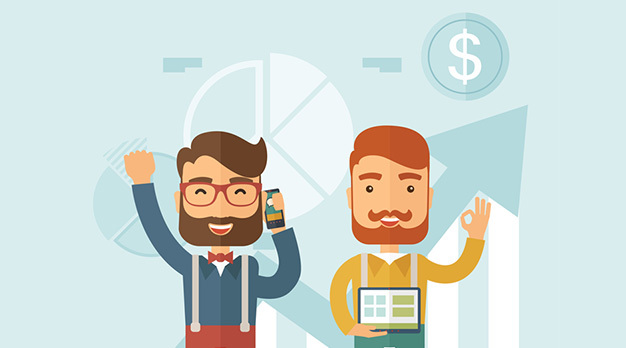 Animated explainer videos are proven to be incredibly effective. That’s why the biggest brand names in the world absolutely rely on them--regardless of what they’re selling and who they’re trying to reach. And do you know what all these companies have in common? Each of them has the money, resources, and expertise to use the best, most effective marketing tactics in the world … and they’ve ALL chosen to use animated explainer-style videos created by the pros. Why? Because they work unbelievably well. After all, it’s safe to say that YouTube, the largest video hosting site in the world, knows a little something about how to get views, likes, and shares. Google too--it tracks hundreds of different metrics on what works and what doesn’t. 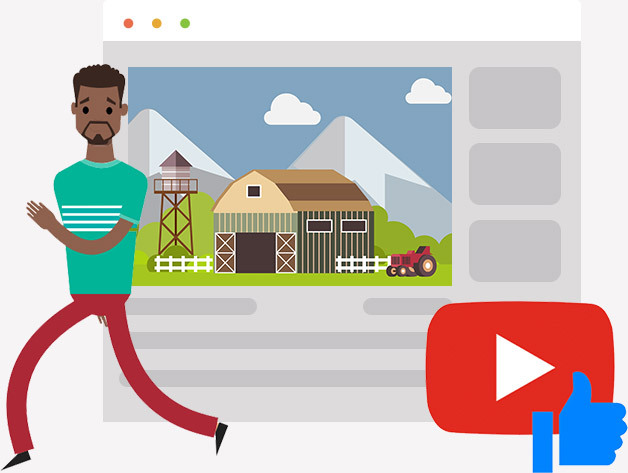 The company’s used those metrics to determine that animated explainer videos are a super-powerful way for Google to expand its reach, increase engagement, and improve conversions. Animated Explainer Videos are incredibly effective. Brands that can afford to create them, DO SO. 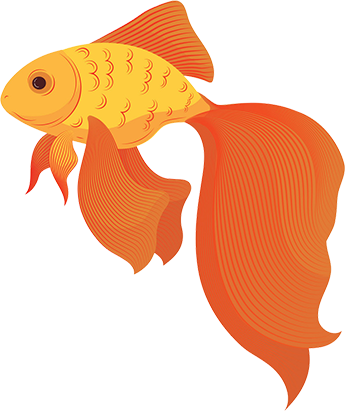 While of course that’s great news for big brands with unlimited budgets, it makes things really difficult if you’re a smaller fish in the pond. Or at least, it used to until Toonly came along. Video designers don’t come cheap. In fact, you can expect to pay a whopping $5,000 - $35,000 for one animated explainer video … per minute. That’s crazy … and beyond the reach of most companies. And this is why we set out to create a better answer… a better solution… a solution that puts the power into the hands of regular people like you and I, and allows us to create even better, even more professional cartoon explainer videos than the professionals. 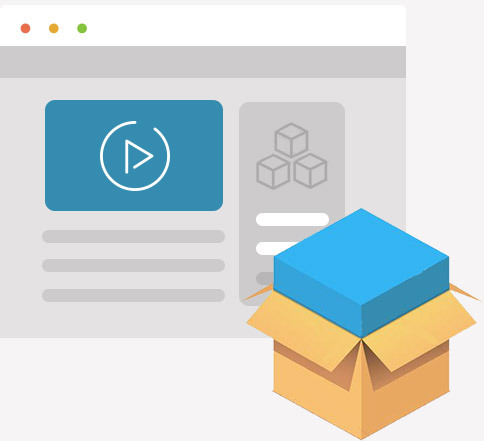 Without the high costs, connections, and technical skills that used to be required to benefit from the improved results animated explainer videos can bring. 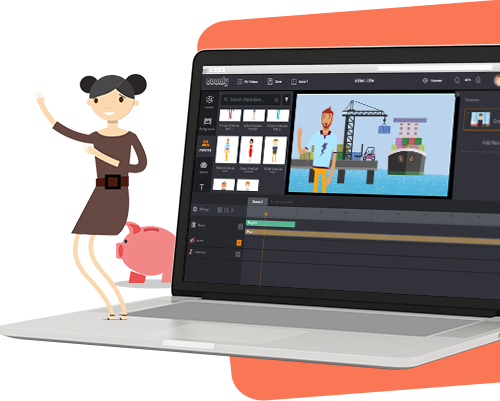 With Toonly, you can create professional animated explainer videos in minutes … even if you’ve never created a video before. And the software comes with tons of functionality, so your videos turn out amazing—rivaling those put together by the pros. Get up-to-speed FAST with Toonly’s easy-to-use, intuitive interface. Not a video designer? Not a problem! Just select a background for your video, then click-and-drag characters onto it. Animate them by clicking on your mouse or by holding the Control key down, if you’re on a Mac. And that’s it. It couldn’t be any easier. 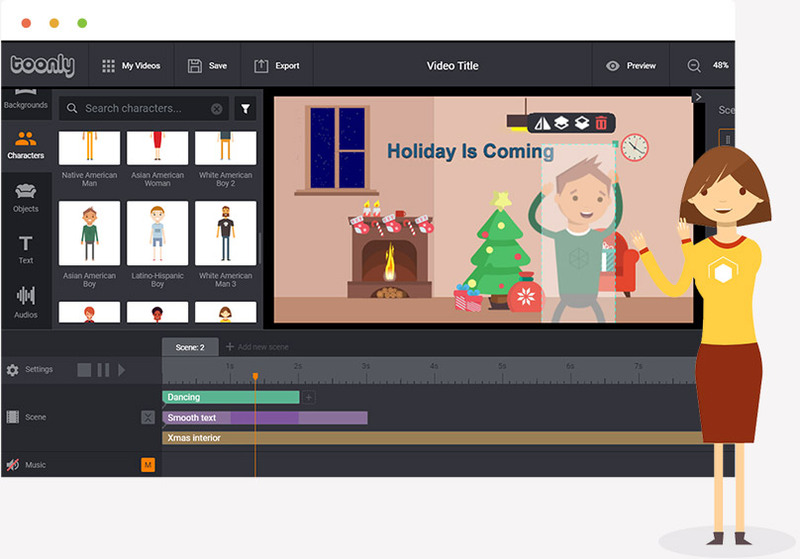 Within minutes, you can create your first animated explainer video. Access Toonly’s massive library containing TONS of characters, props, and backgrounds. Toonly doesn’t use stock images or photos. All of its images were custom drawn by our professional graphic design team (a team made up of 12 full-time designers), over the course of the past 5 months. You won’t find higher-quality animations anywhere on the planet. With Toonly, you’ll get up to 750 total character images. 30 characters with 25 different poses each. Plus, you’ll also get up to 50 different background scenes, and over a thousand props covering every topic and niche you can imagine. With a library like the one Toonly offers, you’re only limited by your imagination! Use Toonly to create amazing, professional videos for any niche, industry, or profession. 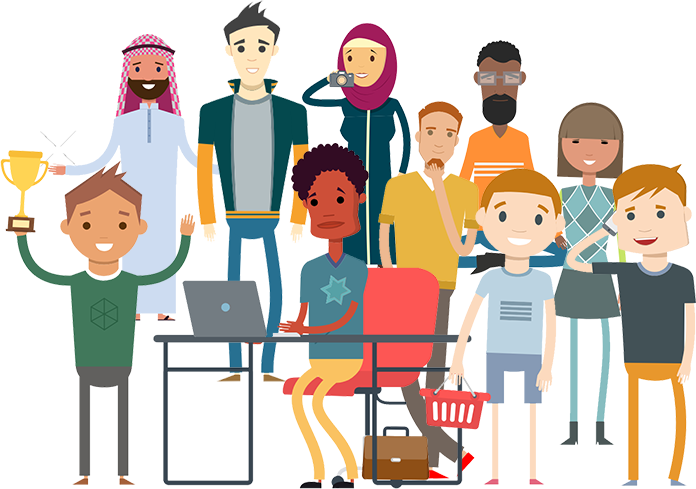 With all of the characters, props, and backgrounds, Toonly offers something for everyone … regardless of whether you’re a B2C or B2B, no matter which industry or niche you’re in, and even whether you’re selling a product, a service, or nothing at all. If you wanna create your first video fast, you’ll love Toonly’s premade scenes. If you wanna create your first video fast, you’ll love Toonly’s premade scenes. Each premade scene combines a background, character(s), and props into one complete package, so you don’t waste any time getting your video in front of fans, followers, prospects, customers, clients, employees, donors … or anyone else you can think of! 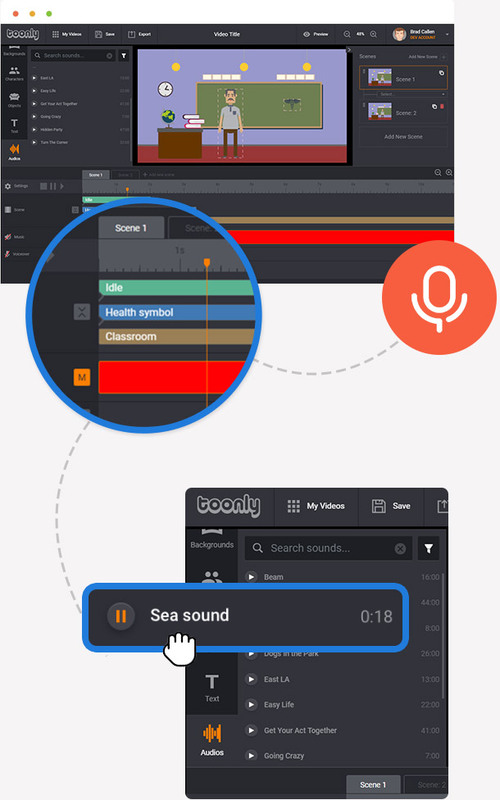 Record your own custom voiceover audio directly within Toonly, and easily sync it to your Toonly video with the click of a button. It’s super-simple to add a voiceover to your video. Just click the record button, start talking, and Toonly will automatically add your voice to your video. And, of course, if you’d rather upload a professional voiceover, or an audio exported from another program, you can easily do that as well. Create the perfect mood with up to 100 royalty-free audio music tracks you can use for any genre. Simply drag and drop your choice of background music to the video timeline. Adjust the volume up or down with a click of your mouse. Instantly, your video will sound like it’s been created by one of those pricey professional designers. You can download and install it on your desktop computer or your laptop computer. And if you have more than 2 computers, no problem. Feel free to download and install it on every computer you own. After you order, you’ll be directed straight to the download page. You’ll also be emailed download instructions, so you can easily install it on any additional computers you might own—PC or Mac, Toonly is compatible with both. You can download and install it on your desktop computer or your laptop computer. And if you have more than 2 computers, no problem. Feel free to download and install it on every computer you own. After you order, you’ll be directed straight to the download page. You’ll also be emailed download instructions, so you can easily install it on any additional computers you might own—PC or Mac, Toonly is compatible with both. high-quality animated explainer videos in various mp4 file sizes so they’re web-ready. 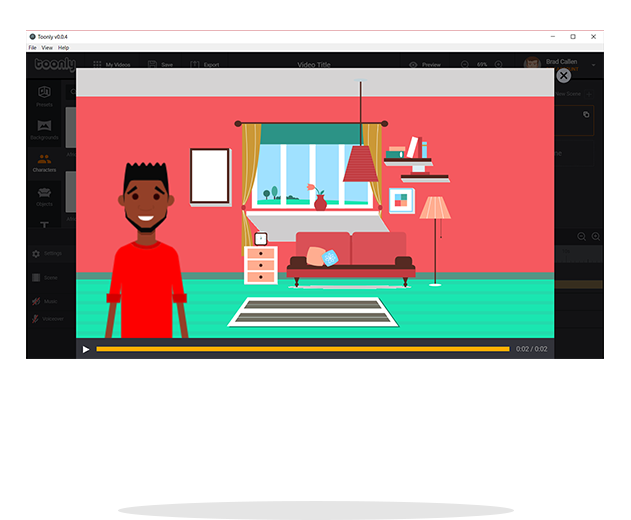 After you’ve created your custom animated explainer video, you’ll be able to export your video in various resolutions (480p, 720p, 1080p, 1440p, 4K, even custom), file sizes (24-60 fps), and quality (low-maximum). Get FREE software feature updates!  We’re continuously updating Toonly with bigger and better features and more functionality. Your feedback is SUPER important to us. Just like we do with our other software, Doodly, we’ll be constantly updating Toonly with additional features based on your feedback. Each time we release something new and cool, you’ll get an update, absolutely free of charge! On this Facebook special offer page, not only can you get Toonly for a low one-time price, rather than a monthly price, but you’ll also be backed by our full 30-day money back guarantee. Try Toonly for 30 days and if, for any reason at all, you’re not happy with your purchase, contact [email protected] for a full refund. No small print, no funny business. Check out just some of the thousands of ways people like you are using Toonly to build their businesses. 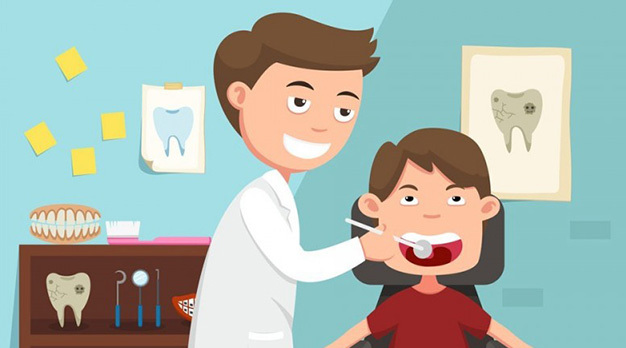 Animated explainer videos work great for anyone who sells physical products or who provides a service like dentistry, chiropractic, coaching, real estate, fitness, and more. Because people really enjoy watching these types of videos, they’re a great way to introduce new customers to your business. will visit a store in-person or online as a direct result of watching a video … meaning that as inexpensive as Toonly is, you won’t find cheaper customer acquisition costs anywhere else! Animated explainer videos are also awesome for getting people to like and share your social media posts. Add them to all your social media channels to find new fans and followers, while remaining unforgettable with your current customers. 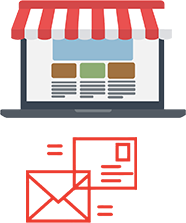 The competition for customers is fiercer than ever in today’s online marketplace. That’s why to be successful, you need to make your business stand out. Animated explainer videos are perfect for that. 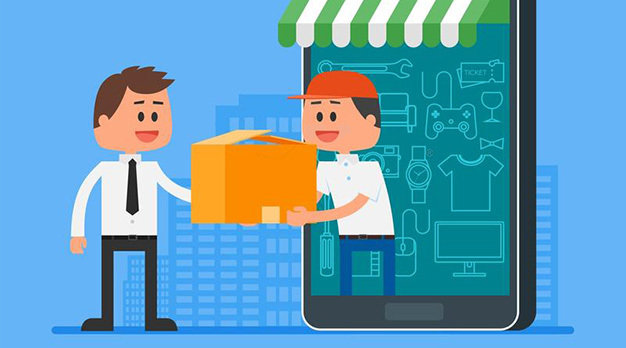 Not only are they awesome for selling physical products, but they’re also super-effective for agencies that offer Facebook advertising, search engine marketing, email marketing, and other forms of digital marketing. Improve conversion rates, generate buzz for your brand, and find new customers (cheaply) by adding Toonly videos to: sales letters, video sales letters, Facebook advertising, social media channels, opt-in pages, blog posts, and emails. Let’s face it. To the average person, reading about IT stuff is as boring as can be. 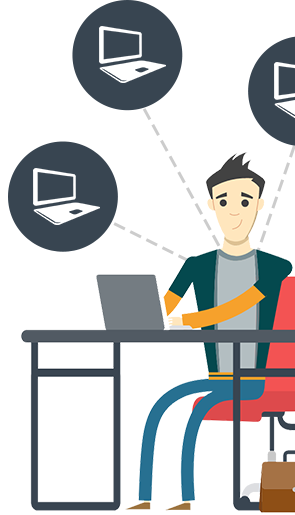 That’s why animated explainer videos are the ideal solution for IT companies. Use them to stand out from your competition. Explain how your solution works. Create tutorials that actually get watched. Reach B2B buyers in a unique way, and reduce support calls by as much as 30%, increasing your overall profitability. 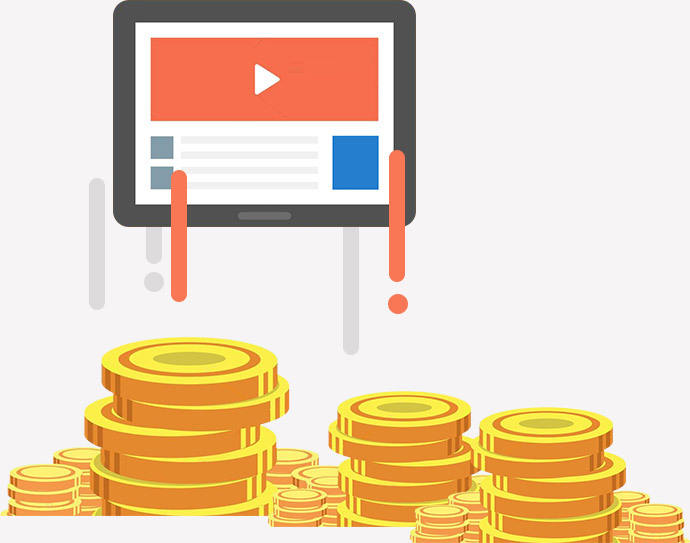 There are tons of ways for IT companies to harness the power of animated explainer videos—which is why Toonly offers such a great ROI. There’s no end to the clever ways a human resources team can benefit from animated explainer videos. 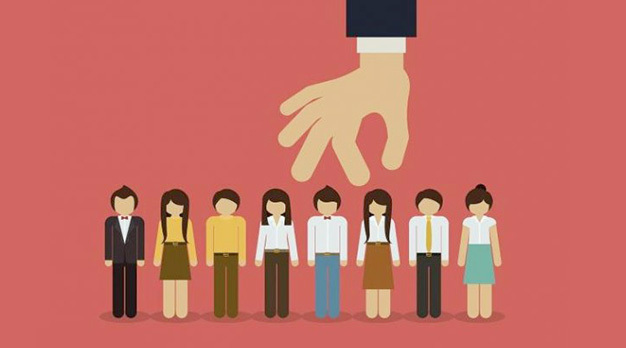 For starters, use Toonly to create animated videos to: recruit top talent, educate staff on new policies, provide training on important workplace topics, and liven up company presentations. 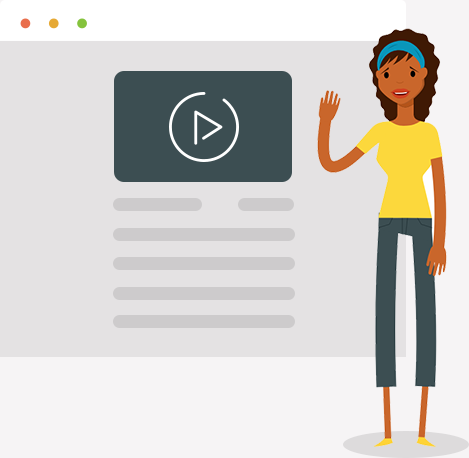 Because animated explainer videos are highly engaging, they’re a great way to get your message across to employees, new recruits, and job seekers! 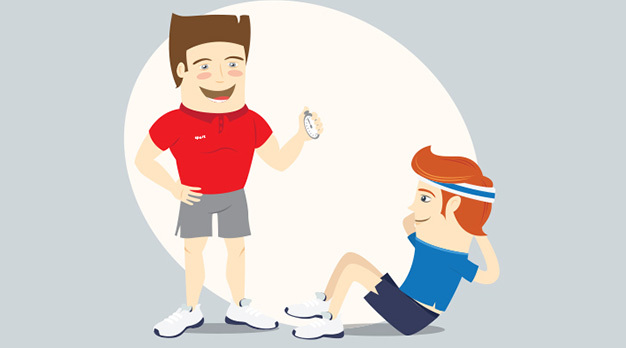 Animated explainer videos are perfect for trainers and presenters. Use them whenever you need to explain complex concepts, communicate important points, or liven up a presentation. 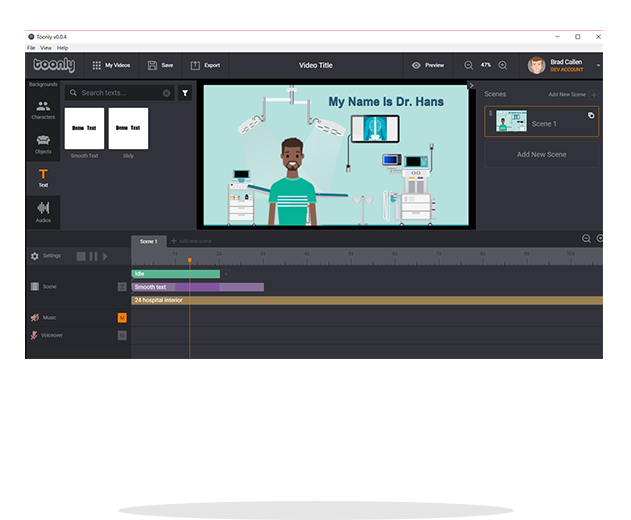 By adding an animated explainer video to illustrate what you’re teaching, your presentations will not only be more engaging, but your viewers will be listening, reading, and watching. With all 3 modalities being used at once, your audience could retain as much as 95% of what they watch. All too often, people view B2B as mind numbingly dull. So, how do you get around that? How do you present information about your company in an appealing way so people pay attention? You give your audience information the way they want to receive it. And in the case of senior executives, they prefer video. According to Forbes, 75% of business stakeholders view videos weekly. More importantly, two-thirds of them click on to the marketer’s landing page after viewing a video. That’s why using Toonly to create a clever animated explainer video is a great way to get the word out about who you are and what you have to offer—while attracting the attention of C-level executives. Animated explainer videos are becoming more and more popular with nonprofits, especially small to mid-sized ones that are competing for donation dollars against juggernauts like Salvation Army and Red Cross. Use Toonly animated explainer videos to create a super-compelling story about your mission that tugs at people’s heart strings (and wallets! )—for very little money. 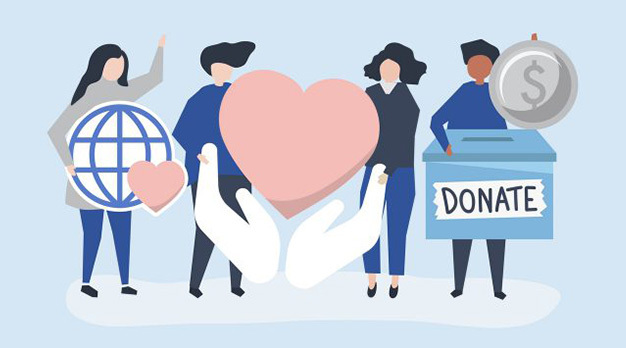 As a nonprofit, you can create animated explainer videos to: recruit volunteers, explain what your organization does, announce upcoming fundraisers, increase your social media presence, and request donations. 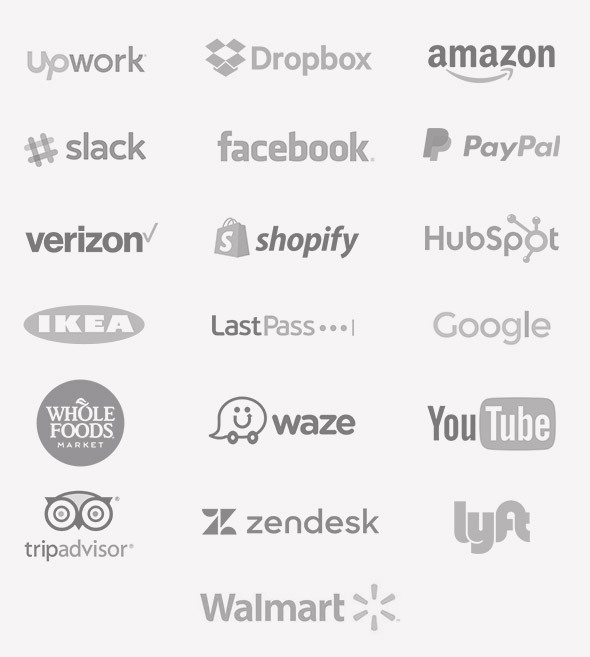 These are just some of the various ways businesses have benefited from using Toonly. Truly, Toonly can help anyone in any profession achieve their goals—because with Toonly’s intuitive software, you’re only limited by your imagination. 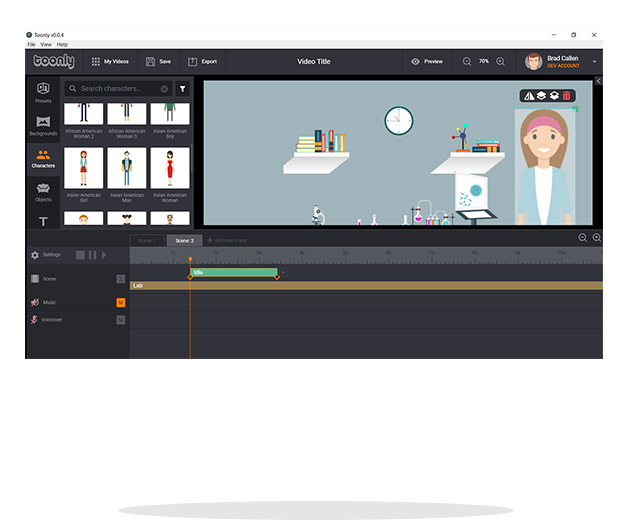 If you love the thought of animated explainer videos but aren’t sure where you can use them, this is for you. 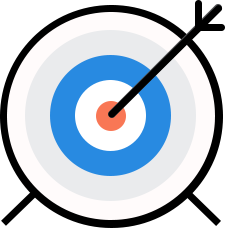 Check out just some of the creative ways businesses are using Toonly to increase conversions. 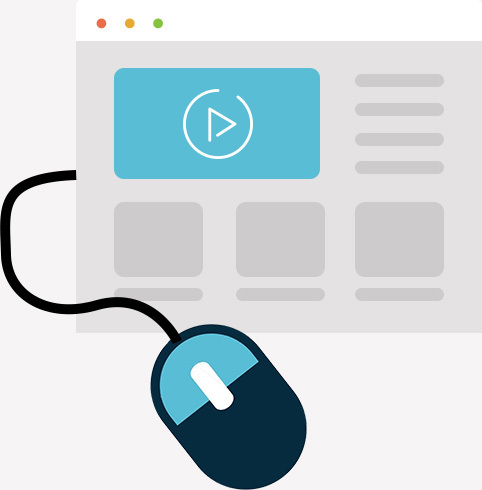 By placing an animated explainer video on your home or landing page, you’ll reduce your bounce rate on average, by 34%! And because prospects will be way more engaged, they’re much more likely to check out the rest of your site … netting you higher sales. If you’re looking to create a Facebook ad to stop someone from scrolling and get their attention, an animated explainer video is the perfect solution. That’s why they’re the most popular type of videos used by marketers today. Use Toonly to create a Facebook ad with a short, animated explainer video and watch to see if your click through rates and user engagement soar. Great videos get a lot of views fast, with little effort on your part—delivering plenty of bang for your buck. 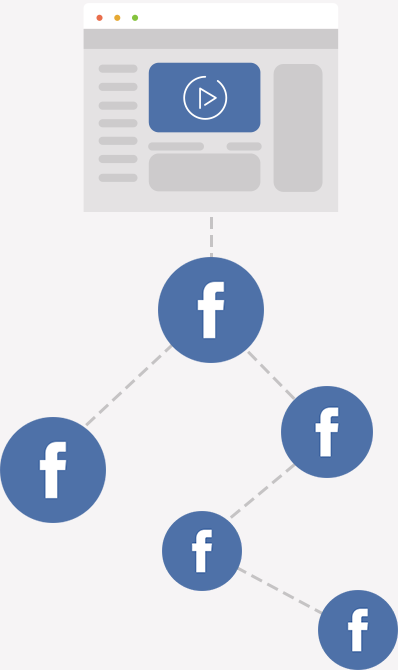 For instance, did you know that videos on Facebook are shared more than 12 times as often as text and links combined? And on Twitter, 700 videos are shared every minute. That’s why animated explainer videos are so perfect for social media. With their high entertainment value, they have the potential to go viral quickly. To take advantage of that, create a super-cool animated explainer video with Toonly, then add it to your social media channels to attract more fans, followers, likes, and shares. PowerPoint slides or “talking head” videos are the old-school ways companies used to make sales. 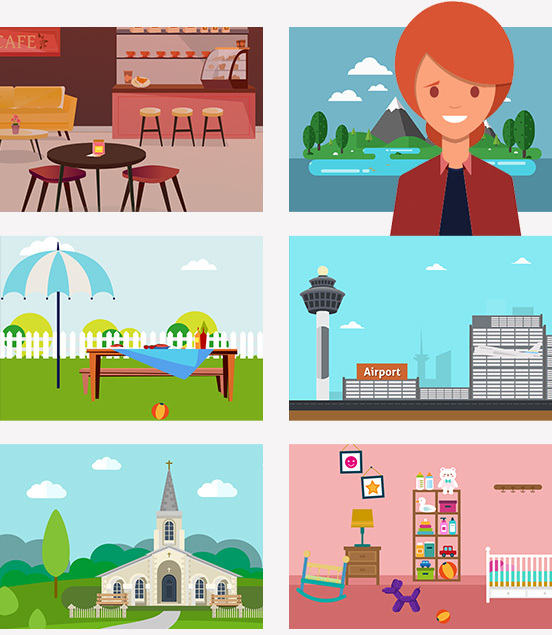 Today, you have a much better option--animated explainer videos. Because they combine storytelling, emotion, and engaging characters, these videos grab prospects’ attention and keep it ‘til the very end—giving marketers time to sell prospects on the benefits of their solution, while countering typical buyer objections. Thousands of projects are added to Kickstarter every year, making it really difficult for budding entrepreneurs to draw attention to their project. Unfortunately, that means less than one-third of those looking for funding reach their goals. But you know what’s been proven to increase funding results? Video. According to Kickstarter, a video improves funding success rates by 50%. However, you don’t just want to opt for a boring founder video. Meh. Instead, you want something that’s interesting, engaging, and shareable—like a clever animated explainer video that people will want to watch (and share). Some products require complex explanations. 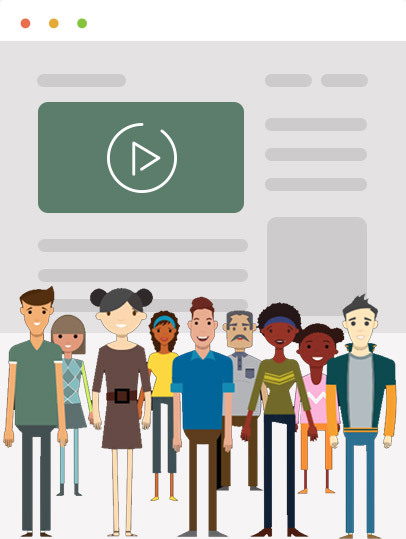 Animated explainer videos to the rescue! These unique, quirky videos are perfect for illustrating products’ benefits in a fun, easy-to-understand way. Plus, 60% of prospects say they’d rather watch a video about a product than read about it. With a conversion rate like that, it’s easy to see how animated explainer videos pay for themselves. Many people struggle to sit through a presentation or training video. And if they do manage to make it all the way through, usually they’re not giving it their full attention. 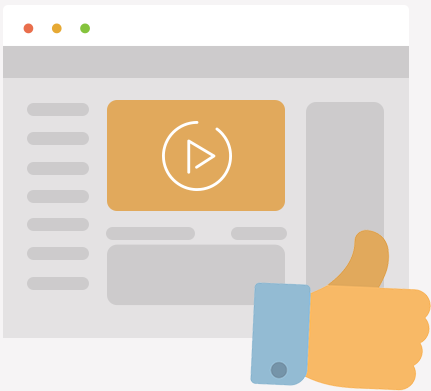 Not so with animated explainer videos … because they’re lively, engaging, and enjoyable to watch, they’re great for commanding attention, explaining complex concepts, and increasing learning retention. 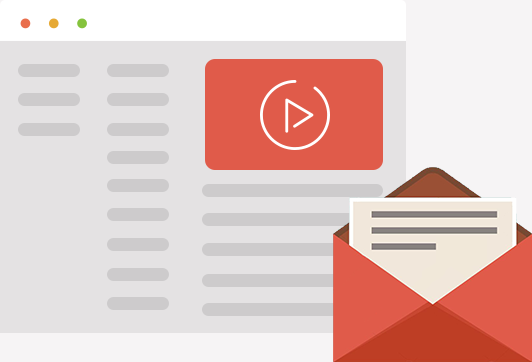 Animated explainer videos are perfect for email marketing! And by adding one to your emails, you just might double your results. Use a Toonly video to explain how your product works or to reconnect with old customers. If you want to get really creative, you can even add a “brand story” animated explainer video to your email signature. With the average worker sending 40 business emails a day, you’ll expose countless new potential customers and clients to your brand! 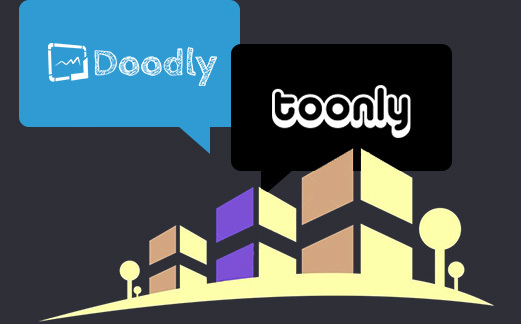 Toonly was created by the very same company behind the highly rated Doodly software. As a result, tons of know-how and customer feedback went into designing Toonly, so the software would be incredibly intuitive and easy-to-use. That’s why it’s the perfect fit for people with little-to-no design or technical skills. 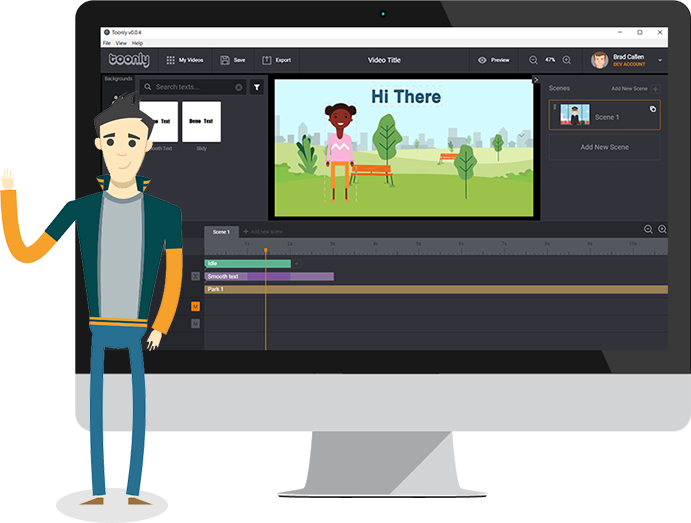 Regardless of your background, you can use Toonly to create your very first explainer video … in minutes. 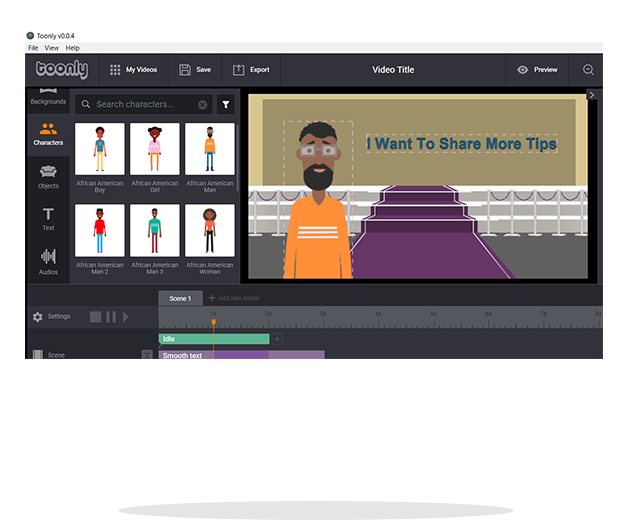 Once you do, you’ll find that it’s so much easier than you ever thought was possible to create professional animated videos. That’s why more and more small and medium-sized businesses are turning to Toonly every day to create high-converting, animated explainers. as well as a growing private Facebook group full of Toonies who can provide pointers … even so, you won’t need any of that to actually create your first animated explainer video. That said, don’t let Toonly’s simplicity fool you … just because it’s simple to create the videos, doesn’t mean your end result will be mediocre. What you’ll actually discover is that with Toonly, you can create videos that look even better than what professionals charging $1000s of dollars might make for you. Plus, with Toonly, you’re not at the mercy of pricey video designers. Instead, you have absolutely everything you need to create amazing animated videos that can increase likes, followers, shares, customers, conversions, donations … you name it. So Go Ahead And Get Your Copy Of toonly Today! We have 2 different pricing levels for you to choose from. Click the "Get Toonly" button below to visit our pricing page and then select the level that best fits your needs. If you are not completely satisfied with your purchase within 30 days of buying Toonly, we will refund 100% of your money. Just email us at [email protected] and every penny will be gladly refunded to you within the first 30 days. Nothing could be more fair than that.